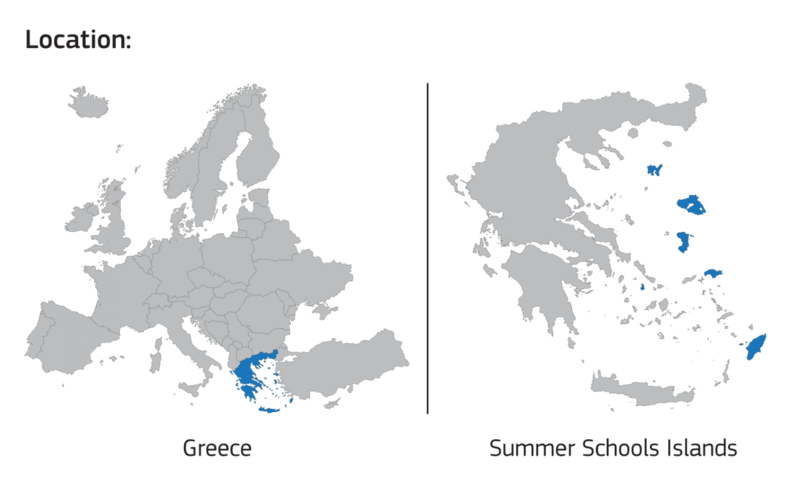 Each year students from Greek and American Universities participate in the successful Summer Schools run by University of the Aegean at Delphi Greece. In the summer 2018 in July we will have the third year of excavations at Kastrouli (Desfina near Delphi, Fokida) and the participants are from the Universities of Brandeis & Wesleyan (USA) and Aegean. We may consider exceptional cases from other Universities. The site date from the Mycenaean period (LH III B & C, from approx. 1300 BC onwards) and later. The planned 2018 season will run for 3 weeks after 8th July 2018. It will be offered as a Summer School with certification 8 ECTS (European Credit Transfer Units) recognized by European and World accredited Universities. NB: 1 ECTS is equivalent to 26 hours of labor i.e. lectures, reading & learning, educational trips, lab work, fieldwork). The number is limited to about 20 (Greek and foreign). Expected Fees (tuition, accommodation, meals, local travel) is expected to be 1600 Euros, for 20 days all inclusive (except your travel to the site). The performance for your transcript will be 60% performance in the field + 20% essay + 20% reflective journal. The certificate and Annex rating are provided properly signed and stamped by the administration of the University. Last year we had 18 students from US in the 1st summer school project with success. Director of archaeological excavations Co-PI: Dr. Athanasios Sideris, University of the Aegean. Familiarization of participants with the archaeological surveys, archaeological dig, documentation, processing of excavated finds, preventive conservation issues, hands on archaeometric non-destructive analysis in situ, writing excavation reports and keeping diaries. All tutoring shall be given having in mind the level for beginners in the field. Particular emphasis will be given to practical professional experience. Students will have a great experience and form strong bonds with their peers on a field program. For this reason our Programme offers something more than a great academic course; including special opportunities and experiences in situ and in storage lab. And more experiences….try the local traditional delicious cook, mix with local people and swim in the blue Corinthian Gulf waters .…. The settlement of modern Kastrouli is situated in the modern border of Phokis and Boeotia provinces Central Greece, and both provinces are recorded in the Book II of Homer's Iliad (2.494-759, II.494-526) as contributing to the Greek navy task force against Troy. In The Catalogue of Ships (νεῶν κατάλογος; neōn katalogos) is a passage in Book II of Homer's Iliad (2.494-759) which lists the contingents of the Achaean army which sailed to Troy. The catalogue gives the name of the leader of each contingent, describes his home city, and gives the number of ships he led to Troy. from Lilaea, beside Cephissus' springs. Forty black ships these two leaders brought with them. led the Boeotians, with Clonius and Prothoenor.